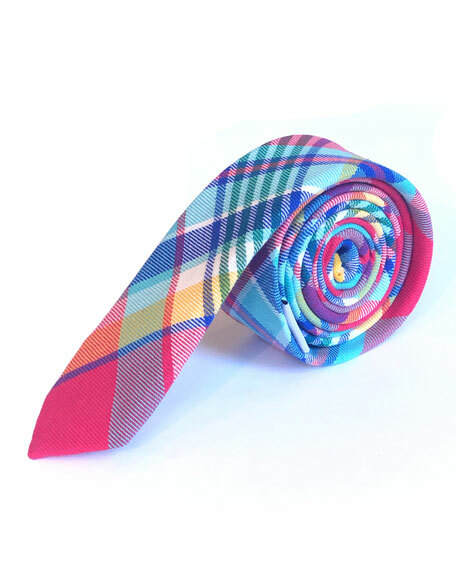 Appaman woven tie in plaid. For in-store inquiries, use sku #2538034. 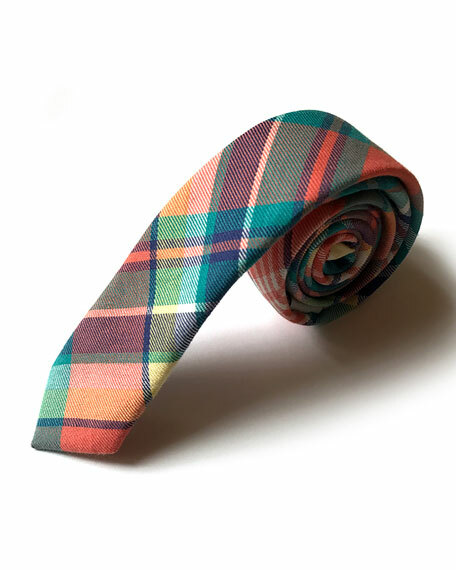 Appaman plaid tie in cotton. Lining: polyester. Imported. 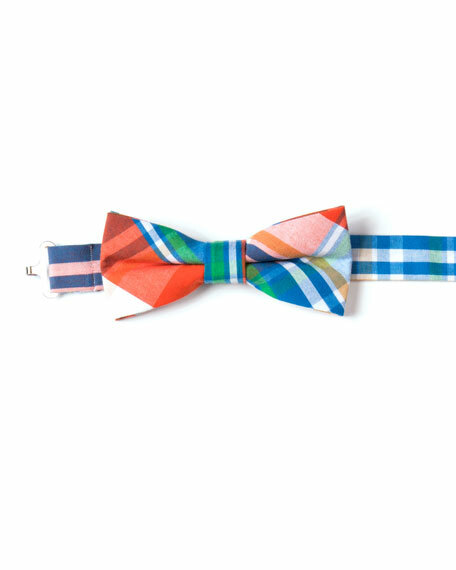 Appaman plaid twill bow tie. Adjustable back with hook-eye closure. 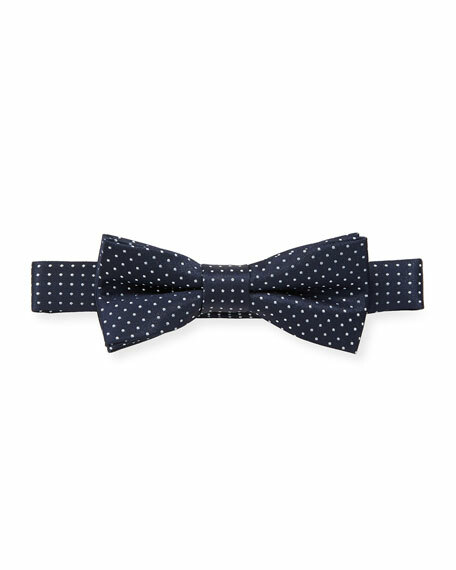 Pre-tied. Cotton. Imported.